alaTest har samlet og analyseret 20 anmeldelser fra magasiner og hjemmesider. Folk kan virkelig godt lide støjen. Gennemsnitligt vurderede brugere dette produkt til 99/100. "This is definitely worth the money. 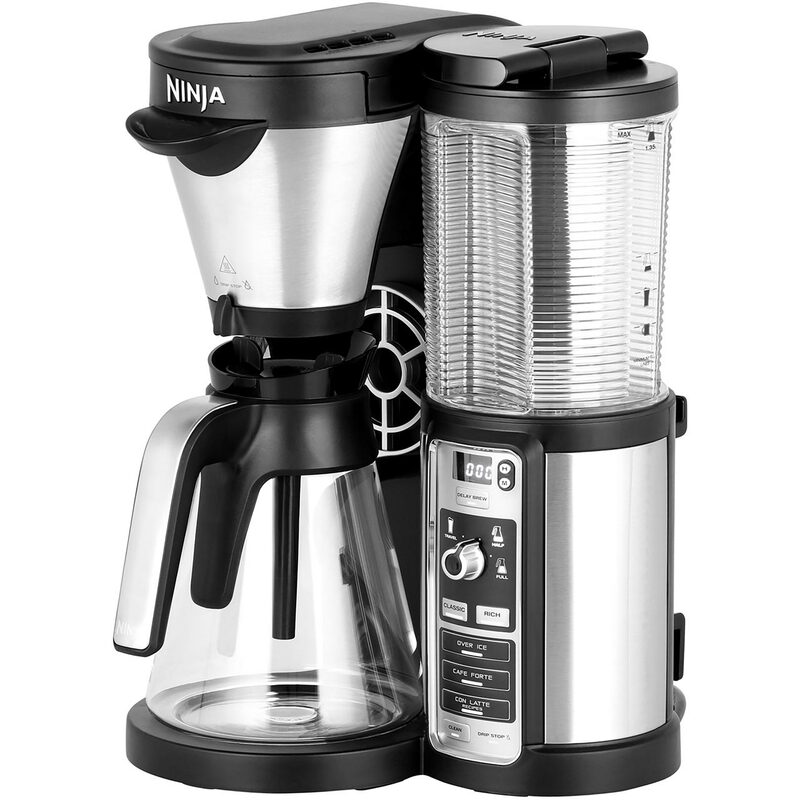 It makes the best coffee and is so easy to use. Buy it and you won't regret it..."
"This is by far the best coffee machine I've ever had it's easy to use, makes great tasting hot and cold coffees and is brilliant value for money "
"The best coffee machine I have ever had. I used to have an expresso maker but this is much easier to use and clean. " Great product easy to use. "Really easy to use. Looks nice and the receipe book is really useful." "Love this coffee machine. Coffee tastes great and the milk frother is excellent. The only negative is even with the non drip button it still drops a little, not a major problem. Would recommend "
"Quick delivery by ao. Great coffee maker. Simple to use, easy to follow instructions. Videos on YouTube if you get stuck. "